The phone, currently code-named 'Beryllium,' will be powered by Qualcomm's Snapdragon 845 processor paired with Adreno 630 GPU, according to a report by XDA Developers. 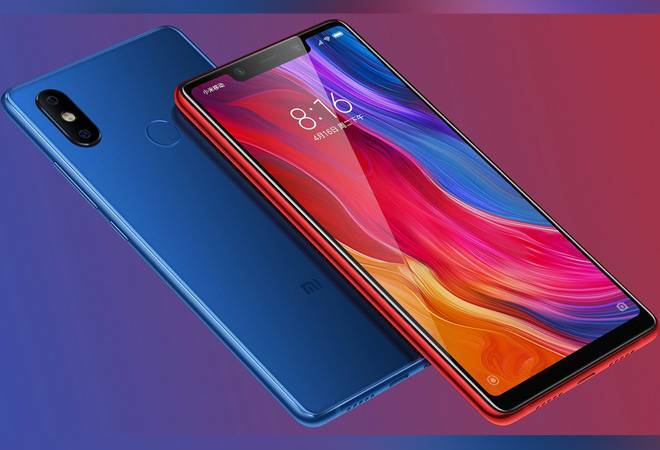 Xiaomi, the Beijing based electronics company, is working on a new flagship smart-phone that may arrive in India soon. The phone, currently code-named 'Beryllium,' will be powered by Qualcomm's Snapdragon 845 processor paired with Adreno 630 GPU, according to a report by XDA Developers. A few firmware files of the phone were spotted by XDA Developers which indicates that the phone may have been built in March. The device will sport an LCD display with an aspect ratio of 18:9. The phone is expected to run Android Oreo, and will be powered by a 4000 mAh battery. According to the report, the MIUI Camera application has two methods called "IsIndiaBeautyFilter" and "GetDualCameraWaterMarkFilePathVendor" which hint that the phone may be launched in India. No official communication has been released regarding the same. The company, however, is hosting a global event on July 24 in Spain, where it will reveal new products, and possibly launch the Mi A2. Recently, a live image of the Mi A2 appeared on Slash Leaks, which showed the phone's display turned on, revealing details about key specs of the device. The phone appears to run on stock Android 8.1 Oreo with the May security patch installed. The Mi A2 will be powered by a Snapdragon 660 processor. As far as the technical specs of the phone are concerned, the Mi A2 will sport the same 5.99-inch full-HD+ (1080x2160 pixels) display as the Mi 6X, and run on Android One software. It will be powered by a Qualcomm Snapdragon 660 SoC, paired with 4GB of RAM, and come in three storage variants, viz. 32, 64, and 128GB.